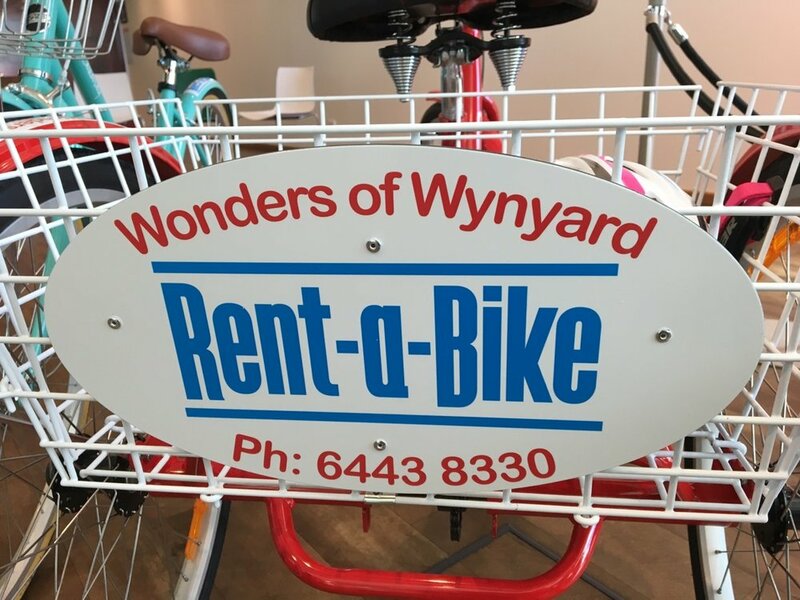 If you’re the type of traveller that wants to connect with a place and its people and you enjoy a nostalgic journey through time, then the Wonders of Wynyard Exhibition & Visitor Information Centre is a must-see on your visit to Tasmania. Visitors to the Wonders of Wynyard can also immerse themselves in local heritage, including stories detailing the maritime history and unique geographical landmarks of the region. The Wonders of Wynyard’s art gallery exhibits local creative works including paintings, sculptures, photographs and textiles -the perfect place to purchase a special memento of your holiday.